Friday Night Social – Mar. 13, 2015 | Kitchener Portuguese Club Inc.
Posted in: Friday Night Socials. Tagged: 13th, 2015, club, Everyone's, Fish, friday, kitchener, March, night, portuguese, Side-Bar, Small, Snack, social, Stew, Welcome. Tomorrow night, (Fri. Mar. 13th at 6:30pm) the Side-Bar of the Portuguese Club of Kitchener will be open, for a another Friday Night Social. 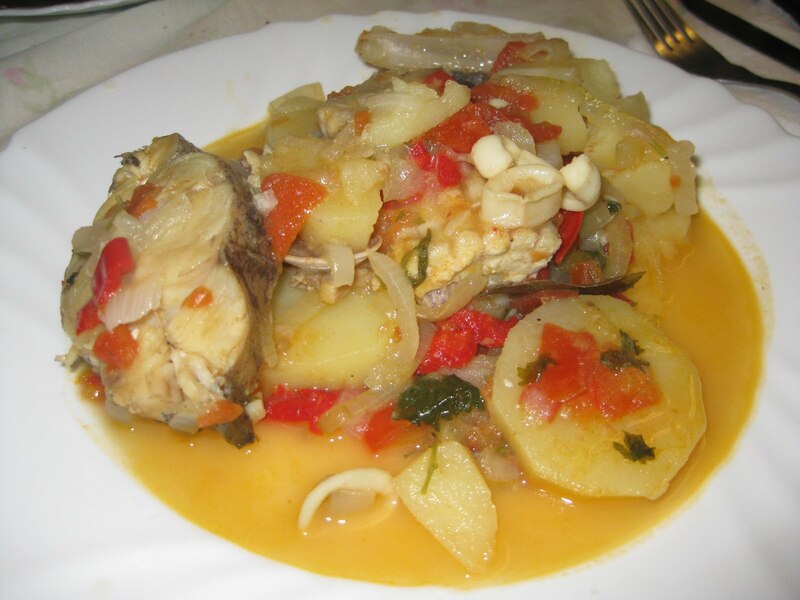 We’ll be having: Portuguese Fish Stew, (similar to the photo below)!